It’s tough to read the news these days without stumbling upon the plight Londoners (and other cities) face in tackling the absurdly high rates in air pollution – and rightly so. The T-charge hopes to encourage drivers to switch to cleaner vehicles, or to walk, cycle and use public transport or bus and coach hire in central London whenever possible. Now, I know what some of you are thinking. Surely, it’s counterproductive to use heavy duty coaches and buses to travel in and around London – aren’t these diesel guzzling motor vehicles the ones that are causing the majority of pollution in our air? A Coach generates 1/6th of the carbon dioxide emissions of air travel, ½ of rail and nearly ¼ of a car. Coaches also help cut congestion, a single coach of 50 people or more equates to at least 20 cars on the road whilst taking up the space of just two cars. Travelling by coach causes less pollution, per person per kilometer, than it would do travelling as a group on a train or in a car. Switching from car to bus for just one journey a month would mean one billion fewer car journeys on our roads and would save two million tonnes of CO2 every year. 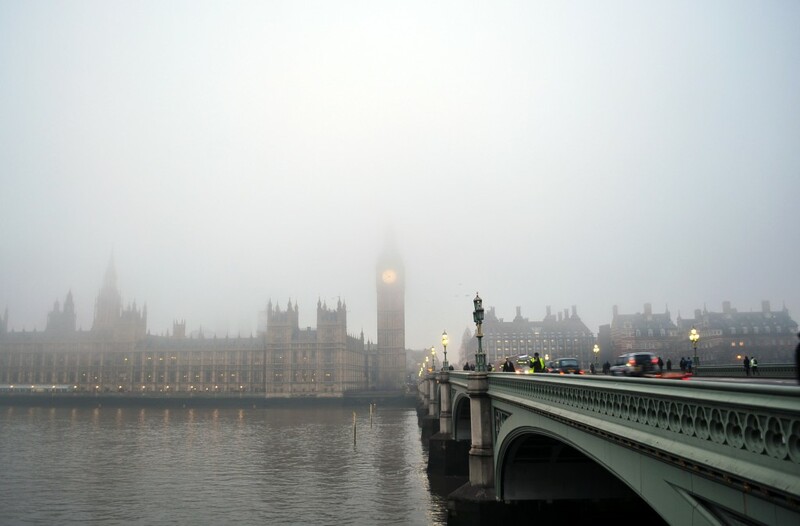 Since February 2008, all vehicles have been affected by the London Low Emission Zone (LEZ) – a traffic pollutioncharge scheme with the aim of reducing the tailpipe emissions of diesel-powered commercialvehicles. This means that if your vehicle does not meet the European IV standards, you are charged for entering London. However, a Euro IV coach is more efficient than a Euro VI car. Luckily for us at South Mimms Travel, 100% of our fleet are fitted with Euro IV engines meaning coach travel has never been safer for the air and your lungs! With the invention of new technology and an abundance of new laws coming into play, designed to protect the air around us, It’s safe to say that coaches are the greenest, most carbon efficient mode of public transport available today. Need help getting from A to B? Call our friendly staff on + 44 (0) 1707 322 555, or email on office@southmimmstravel.co.uk. Happy travels!